Attirer l'attention des visiteurs de la foire sur votre entreprise, vos produits et vos services grâce à une publicité attractive et efficace ! This central information display panel is located in the main entrance area. 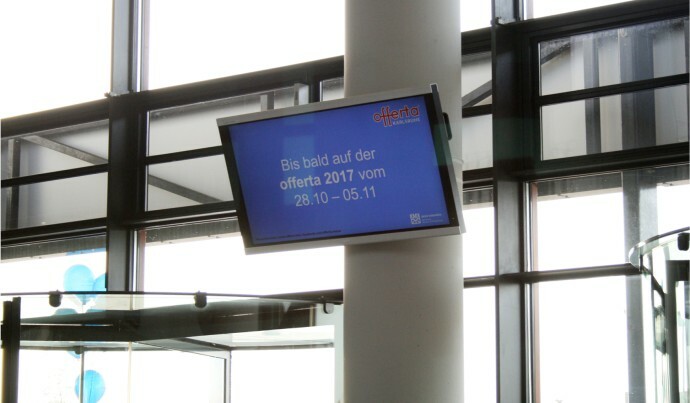 28 m² ensure maximum impact for your product and company presentation – even from a distance. 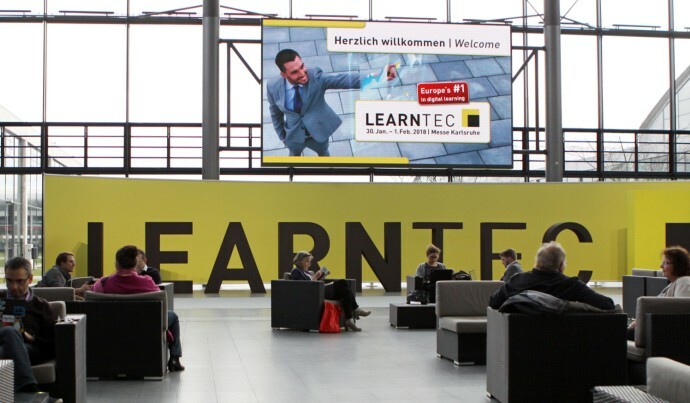 Get trade-fair visitors to visit your stand using the PLASMA display panels in the main entrance area! 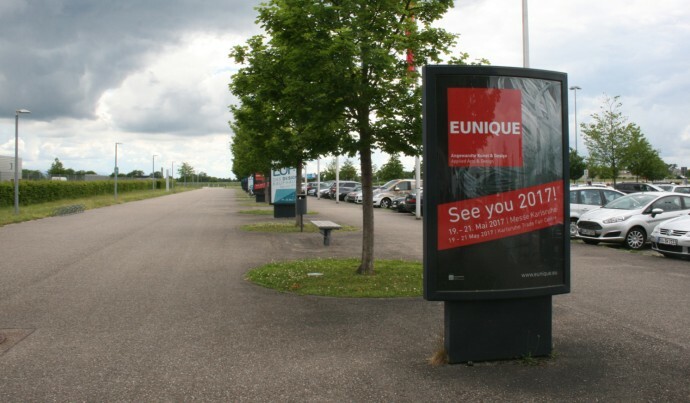 The PLASMA display panels located at the East Entrance enable you to invite trade-fair visitors entering the grounds via this entrance to call in to your stand. 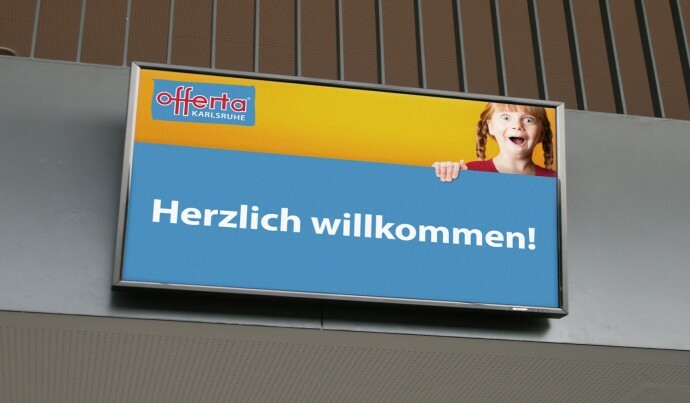 Use City-Lights in front of the main entrance to make visitors aware of your stand as soon as they arrive!